WELCOME TO AST PRO EVENTS INC.
Highlighting Any Event Production in Tampa, Lakeland, Orlando & Surrounding Cities. Ast Pro Events were great to work with! I met with Henri and he got things moving asap. It was a real pleasure to work with him and his staff. They made our event spectacular and were very professional to work with! Thanks for all your guidance and help with our event. 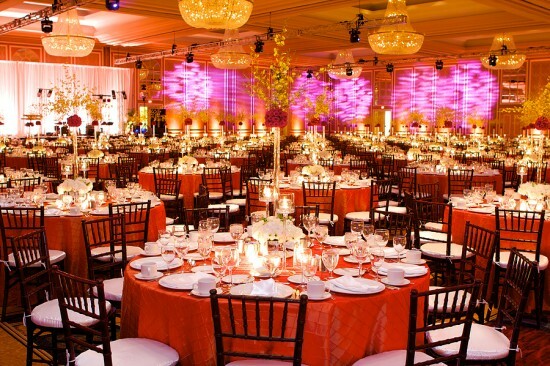 We hired AST to setup lighting for our reception in Orlando at the JW Marriott. The ballroom was beautiful with purple and blue up lights surrounding the room. Their rates were reasonable and they setup a demo in their office before we hired them, just to show us what they could do. I would def recommend using them for your event or wedding! AST Pro Events, provided the uplighting for my wedding reception last year and they did an excellent job. The equipment wasn't broken or cheap looking, everything was setup hours before the reception began and the slow color change effect took my breath away. 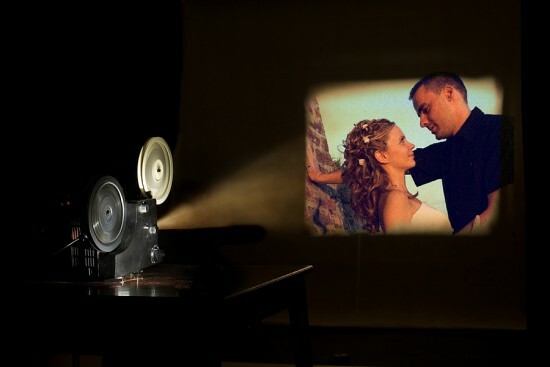 I would definitely recommend using AST for your wedding or banquet lighting. Insurance: $1,000,000.00 - General Liability Insurance, which covers any damage/harm to guests, premises or equipment while working. Thank you for taking the time to consider our company for your Special Day! With over 50 LED lights in our inventory we have more than enough lighting to create the perfect night to remember in any size ballroom. With Numerous colors to chose from and custom monograms, we can transform any ordinary room into an elegant ballroom in hours. All of our packages include setup and delivery in Tampa, Lakeland and Orlando. With a variety of lighting products such as wireless LED and Slim line floor lights, we are able to be more creative than the average DJ. 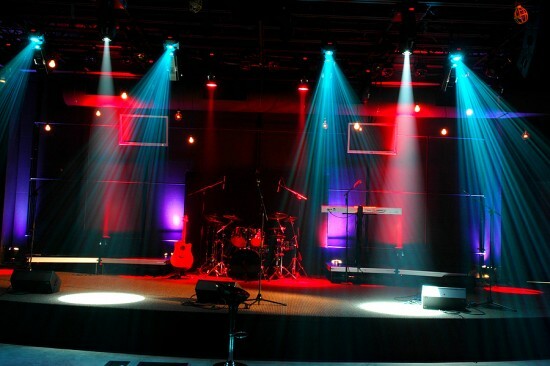 Dance floor lighting packages include moving head fixtures, strobes, color changing and even FOG! AST provides audio, lighting and video support for meetings, seminars, banquets and live events. For professional quality, AST uses top brands such as; Shure, Sennheiser, Panasonic, Chauvet and much more. hand held microphones for questions and answers. packages that really bring your party or event to life. - Moving lights create a fun dance atmosphere.